This book is dedicated to all the children who are bored and have 'nothing better to do'. 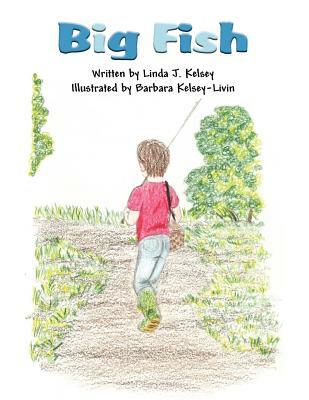 It is a book about a boy named Andy, who is at a summer home with his mother, who encourages him to go fishing when he claims he has nothing to do. Along the way, he finds that he loves fishing and cannot wait til day's end to head off fishing again the next morning.